It is my great delight to share a few highlights here from the hundreds of wedding photographs from Lauren and Danny's beautiful day! These gems celebrated their wedding mass at St. Giles Catholic Church in Oak Park keeping with the bride's family tradition, and followed with a full house reception at Venuti's Italian Restaurant in Addison. 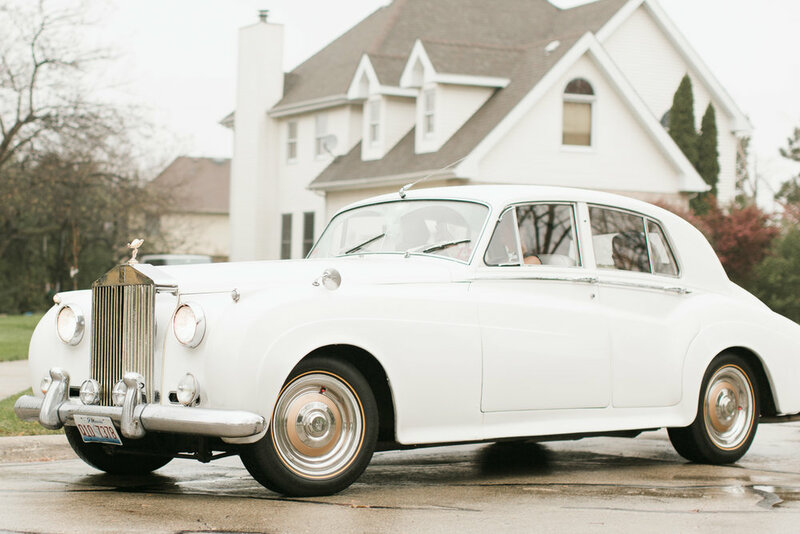 This day was full of bells and whistles, with a Frank Sinatra cover singer, Rosemary Fanti live-painting the colorful reception, not to mention a gorgeous white vintage Rolls Royce ride for Lauren & her parents to the ceremony. 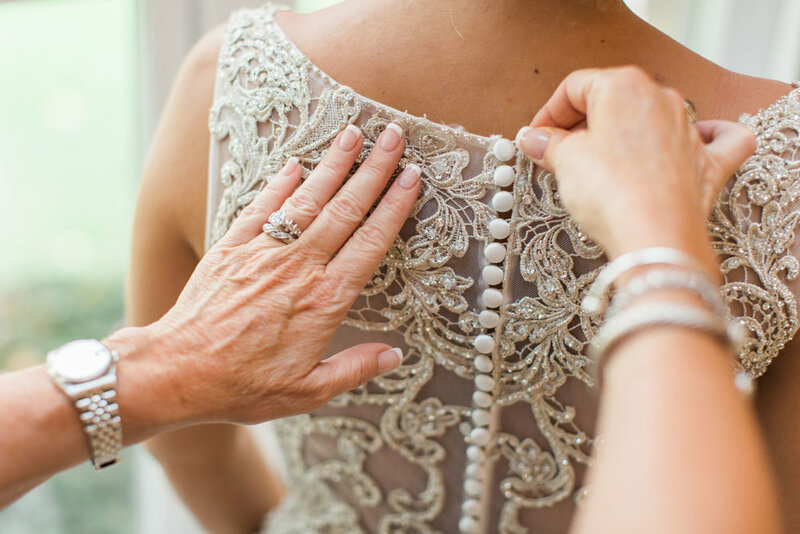 If luxury is found in the details, this wedding day has it. These wedding photographs celebrate only a small part of a full, incredible day- it's always so difficult to choose only fifty (50!!) photographs to capture a sneak peek. Enjoy!